INDUSTRY.co.id - Mukomuko - The price of fresh fruit bunches (FFB) received by the palm oil processing factory in Mukomuko regency, Bengkulu, has increased twice. "The price of fresh palm fruit bunches rose by an average of Rp 30 per kg in eight CPO factories in this area," said Kasi Kemitraan and Licensing Plantation of Mukomuko Regency, Sudianto in Mukomuko on Wednesday (11/10/2017). The price of palm rose in the PT KSM factory rose from Rp1,500 per kilogram Rp1,530 per kilogram. While at PT MMIL, the price rose from Rp1,460 to Rp1,500 per kilogram. Then rise again to Rp1.530 per kg. While the price of FFB in PT KAS rose from Rp1.500 to Rp1.530 per kg. Then, the price of palm at PT DDP factory Ipuh Subdistrict and PT DDP Lubuk Bento Village, for two this week, survive Rp1.500 per kilogram. And PT AMK rose from Rp1,510 to Rp1,530 per kilogram. While the price of palm oil at PT BMK plant, during the last two weeks survive Rp1.530 per kg, in the factory PT SAP rose from Rp1.490 to Rp1.530 per kilogram. Meanwhile, PT Sapta Sentosa Jaya Abadi (SSJA) bought the farmers' palm with the cheapest price compared to other CPO factories of Rp1.430 per kg. 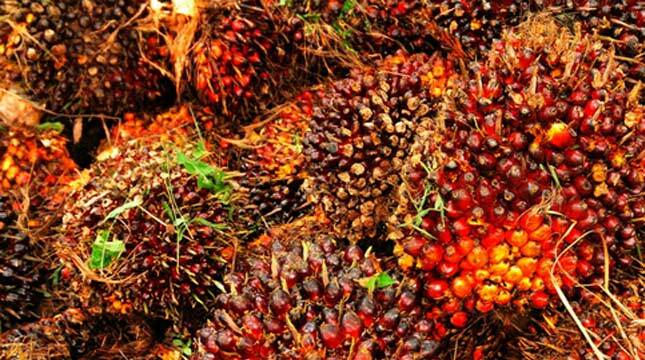 According to him, currently all the factories in the area to buy fresh fruit bunches of palm oil belonging to local farmers is higher than the price of fixing the team of commodity prices for plantation commodities. The increase in the price of oil makes farmers more enthusiastic in caring for their crops to increase their palm fruit production.